ONE of the UK’s most promising young players took the honours at the Northumbria Open – sponsored by True Potential. Top seed George Parker played immaculate squash to take the final 3-1 in the climax of this blistering $5000 pro tournament. The Birmingham-based player – now ranked 76 in the world – had dropped only one game on his way to the final, and he looked odds-on for a whitewash as he took the first 11-5 and the second 11-7 without seeming to break sweat. But Hertfordshire’s Joe Green – benefitting from an unexpected day off at the semi-final stage when London veteran Ben Ford was forced to withdraw injured, produced a Herculean effort to pull a game back in the third. 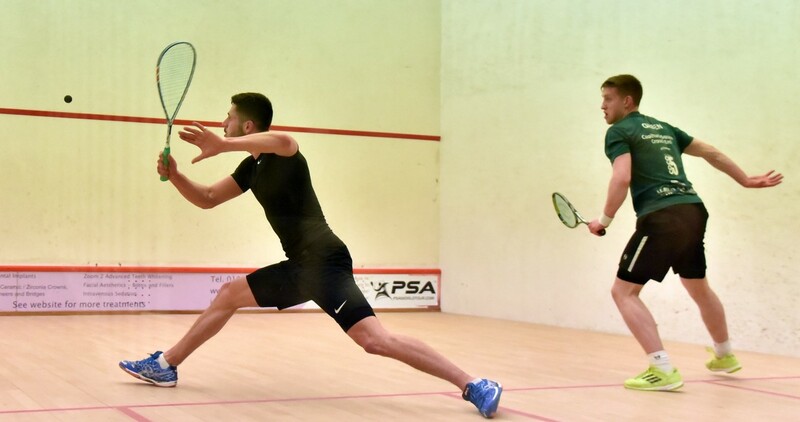 The athletic 21-year-old had played high energy squash all week, but some of his retrieval was off the scale as he battled his way to an impressive 11-7 win to make things interesting. Green kept the pressure on and left nobody in any doubt that he was in it to win it – but in the end, Parker’s slightly tighter line and length proved crucial as he dominated the T, took the ball early and finished clinically when he had the chance. 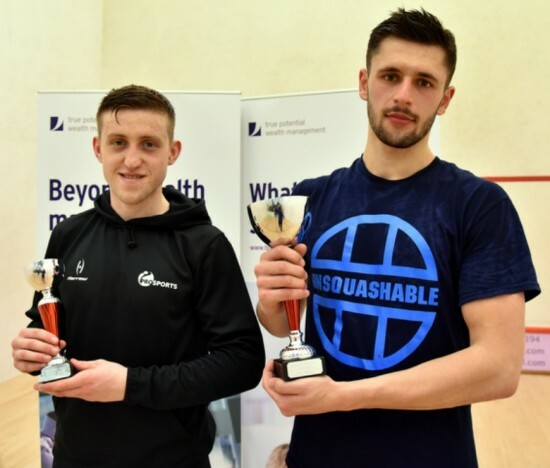 Both players – but Parker in particular – got side-tracked into questioning some contentious decisions, but, a bit of on-court whingeing aside, nobody could argue that the 19-year-old was a deserved winner of the richest event on the North East squash calendar. 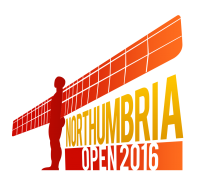 In the Ladies event, Tynemouth’s Hannah Cliff hit top form to beat big North East rival Emma Gregson. 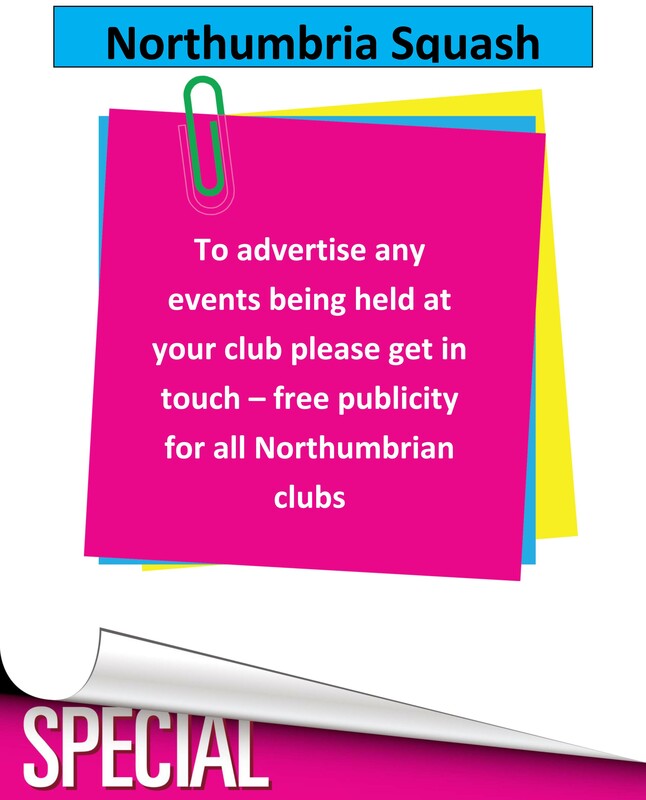 This was a repeat of the recent Northumberland County final – which went 3-2 to Cliff in January. However, the 25-year-old was in more ruthless mood this time out – finding her range from the off to clock up a solid 3-0 win against a very difficult attacking opponent. Thanks go out to key sponsors True Potential – the North East-based financial services firm – and to fellow sponsors The Lakeside Distillery, Whitfield Building Services, the Centurion Bar and Harrow, who provided rackets and bags for all the graded events of a blistering 5-day tournament, played in front of bumper crowds at Jesmond’s Northumberland Club. Tynemouth’s Sean Millington was in top form in his A event final against Sunderland’s Ian Hilton. Millington started out played at a frenetic pace, and took the first two for the loss of only 12 points. Hilton is a clever player, though – he produced a full-range of shots to clinch a tight third, before his opponent’s movement and pace on the ball helped him to a vital 11-5 win in the fourth. Eldon Square’s Milo McKenzie was given a scare by Tyneside junior Lennox Lockwood in the B final. 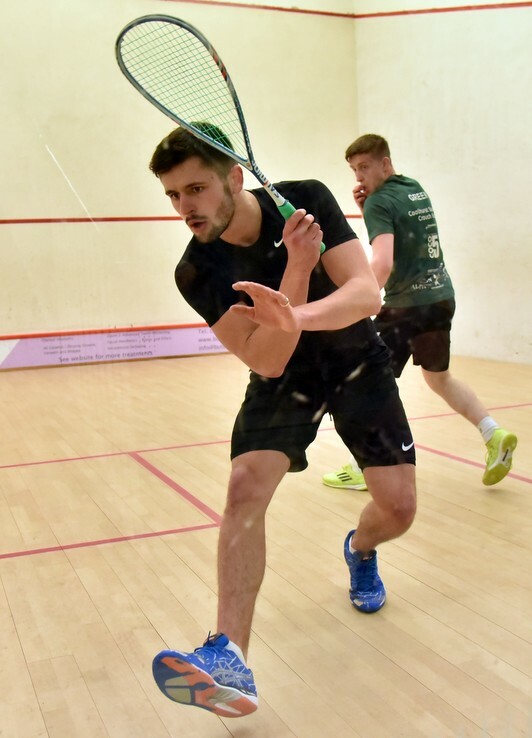 McKenzie was pushed all the way to the fifth before his slightly more patient and consistent squash paid dividends, with an 11-6 result in the decider. 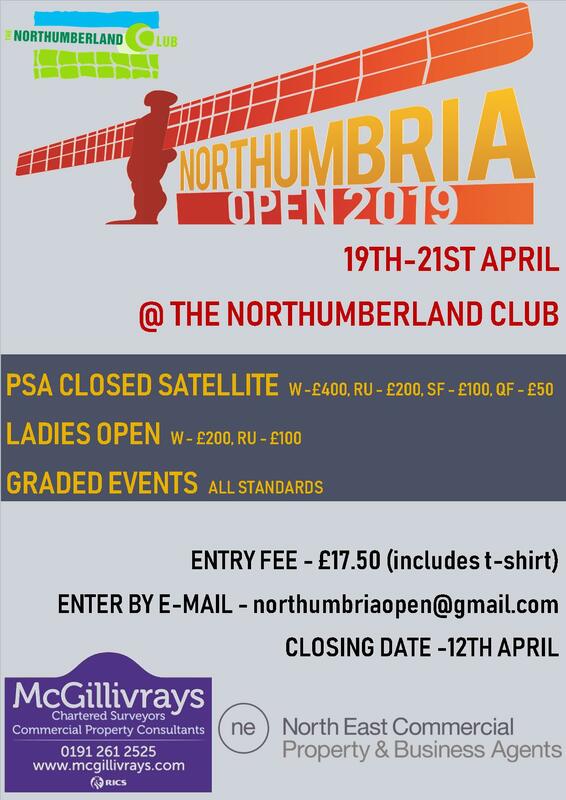 Tynemouth was again to the fore in the C event final, where Nathan Dobson edged a close four-setter against Northern’s leftie Stuart Mitchell. The latter produced some trademark killer boasts as he battled to stay in a tight fourth game at 2-1 down – but Dobson’s superb retrieval and high-energy game proved just a bit too much to handle, as he took that game by two clear points to pick up a hard-earned 3-1 win. 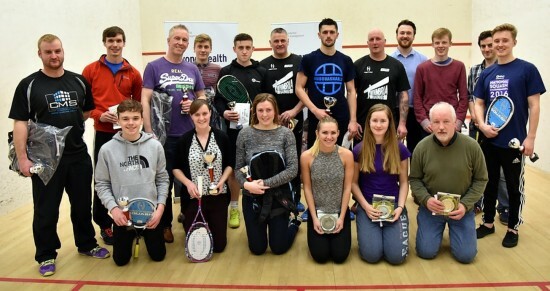 Well done also to Plate winners John Peackock (A), Matty Cooper (B), Andrew Webber (C) and Eilidh Bridgeman (Ladies), and to runners-up Jack Cornell, John Armstrong, Steve Drummond and Tegan Younger.